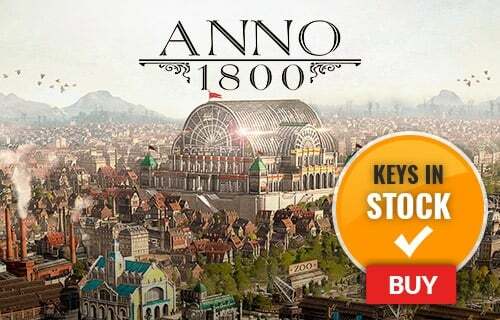 Two weeks early access to each expansion pack. 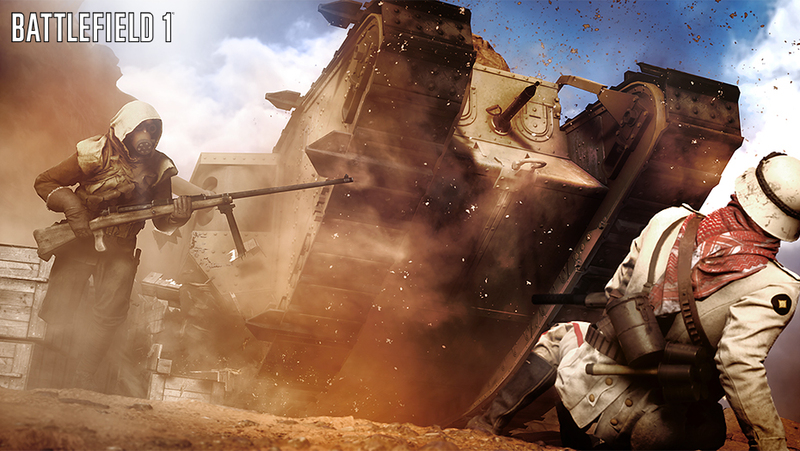 New Operations and game modes for more ways to play. 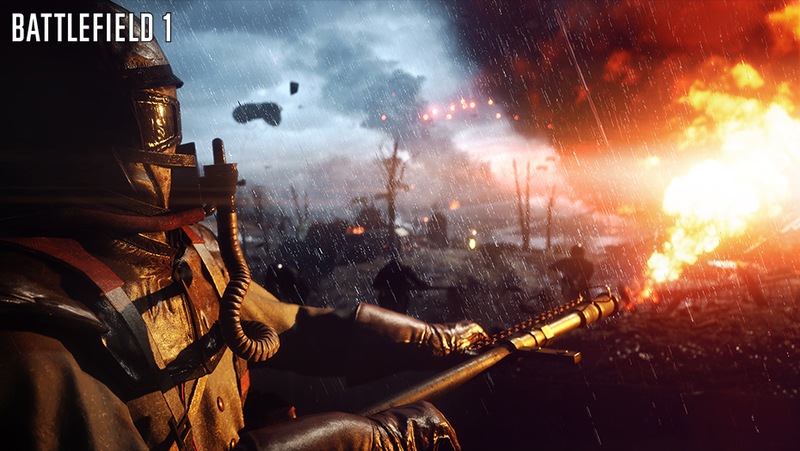 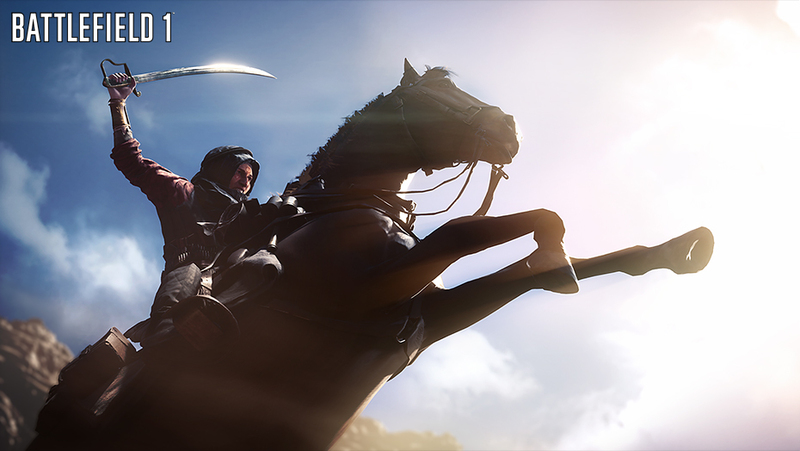 14 Battlefield 1 Battlepacks containing stand-out weapon skins, delivered monthly starting November 2016. 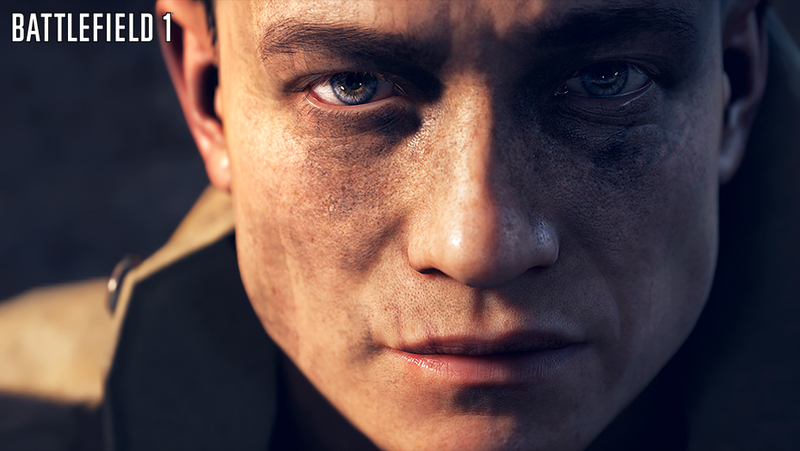 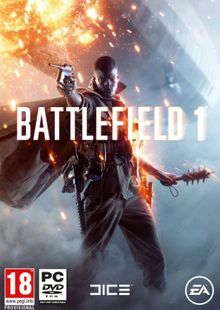 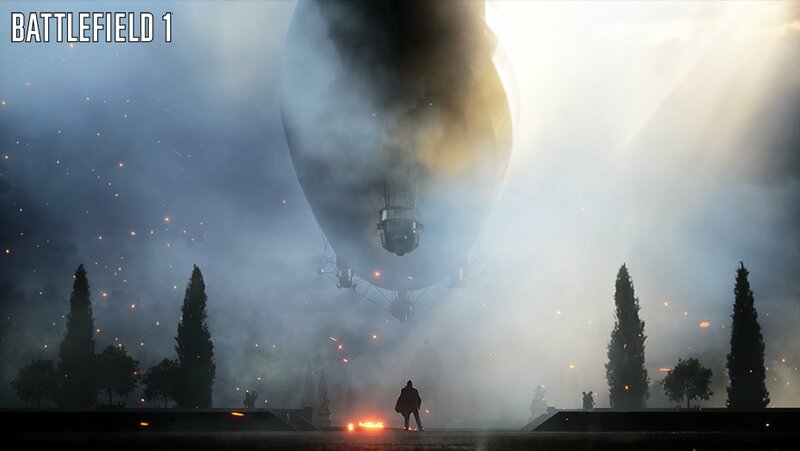 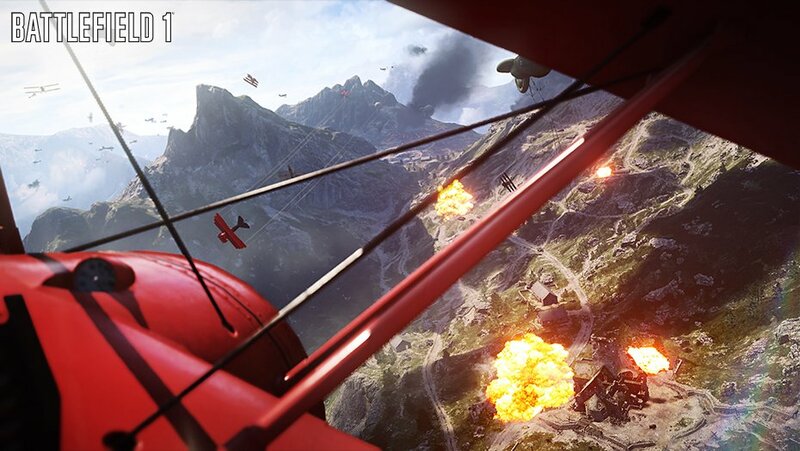 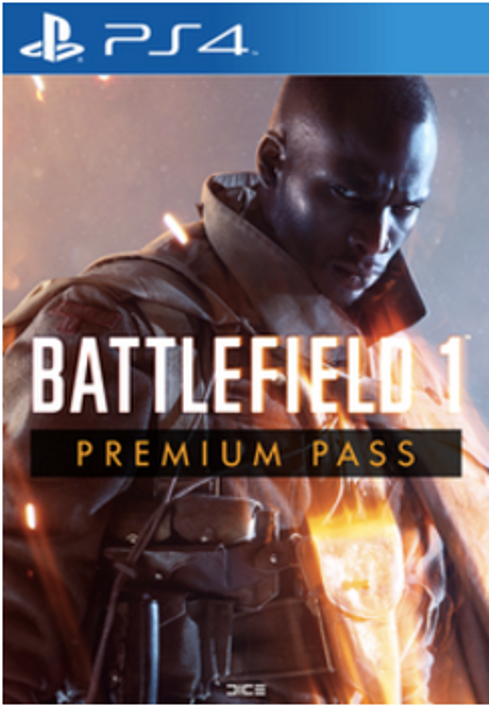 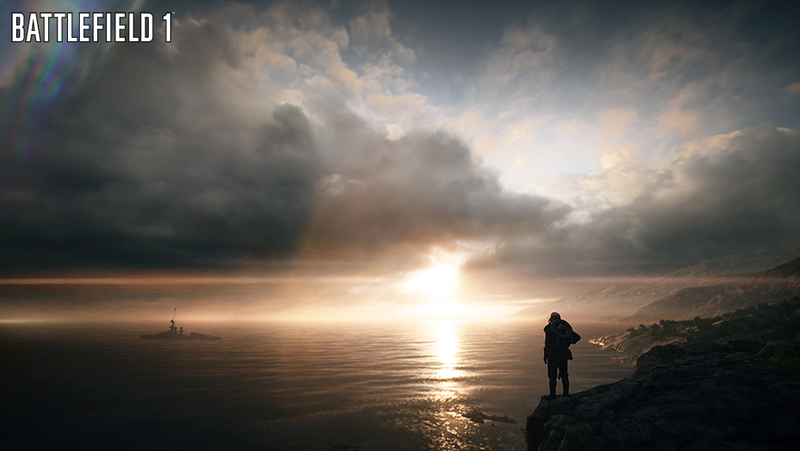 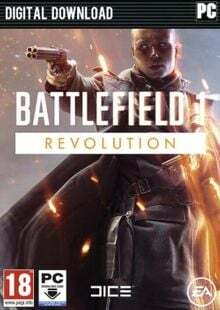 *Check www.battlefield.com/games/battlefield-1/premium often for details and release dates for each expansion pack.